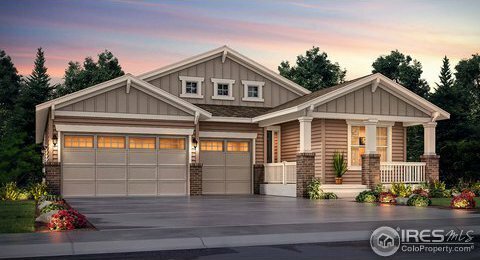 This gorgeous Somerton ranch style home in the new Provenance community features 4 beds, 3 full baths, great room, dining room, spacious kitchen, 3 car garage & covered deck. Extended hardwood floors & carpet throughout & breakfast nook. 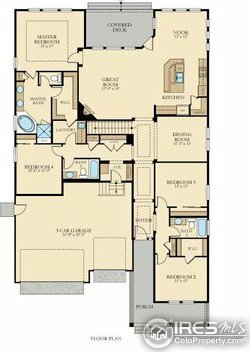 The large master has a 5-piece bath w/separate shower, garden tub & walk-in closet. The kitchen features stainless appliances, island & 42" cabinets. An open basement is waiting for future expansion. Located close to shopping, dining & acres of parks/trails.